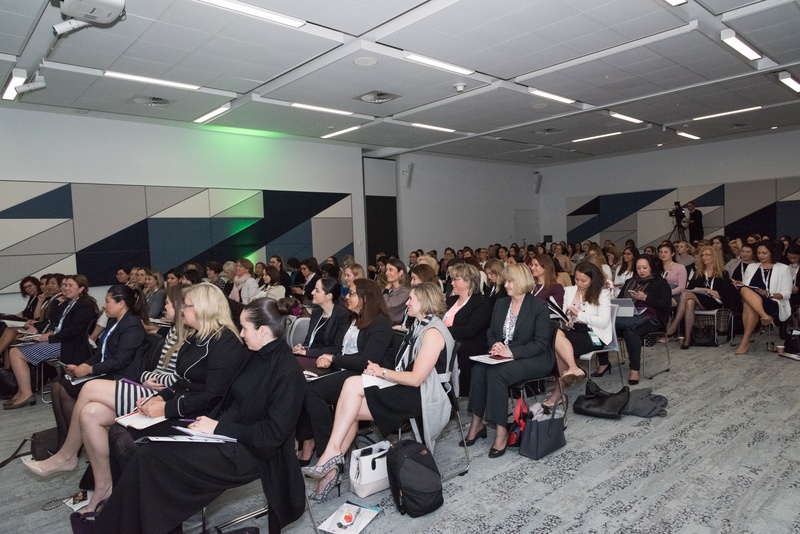 This year over 200 attendees joined us at the groundbreaking Women in Finance Australia conference, one of the leading events in the banking and finance calendar. We talked to five of the women involved, and asked them more about why diversity matters to them and the world they work in. Why did you get involved with Women in Finance Australia? 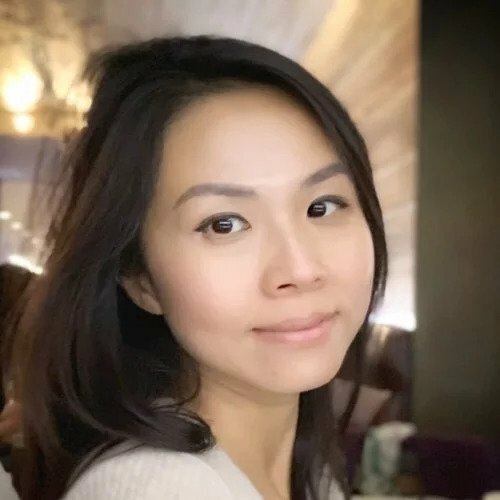 "We wanted to be involved with Women in Finance Australia for a number of reasons: Initially, I have to say I was very much instructed to go by my Head of Marketing who attended your sister event in London earlier in the year, and spoke very highly of it. However, looking at the agenda and the other speakers it was obvious that this event offered something valuable in the Australian market. I’ve worked with finance brands here for many years and this was the first event I’ve seen of this scale that focused on female progression in one industry. 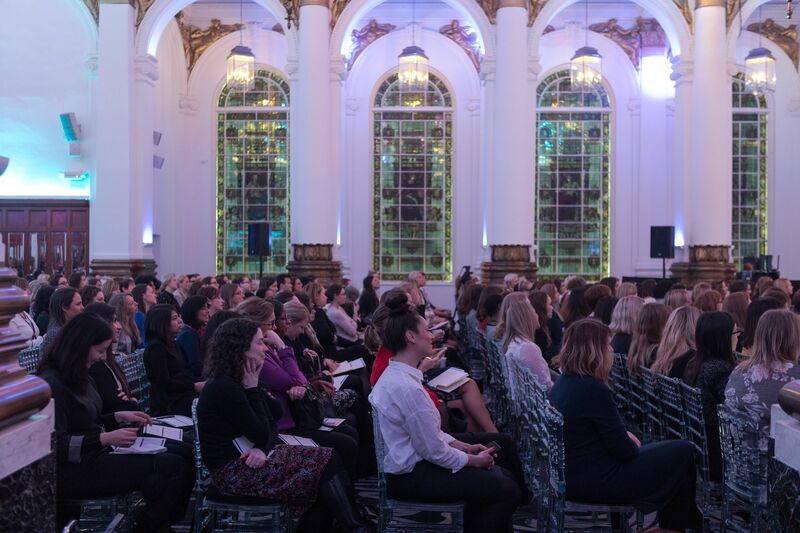 This meant the talks were highly relevant to the target audience and offered a genuinely great networking opportunity for women from across finance. My presentation was part of the diversity business blueprint track. Specifically, I looked at what has been described as ‘The Motherhood Penalty’, namely the negative effect that becoming a parent tends to have on women’s careers. 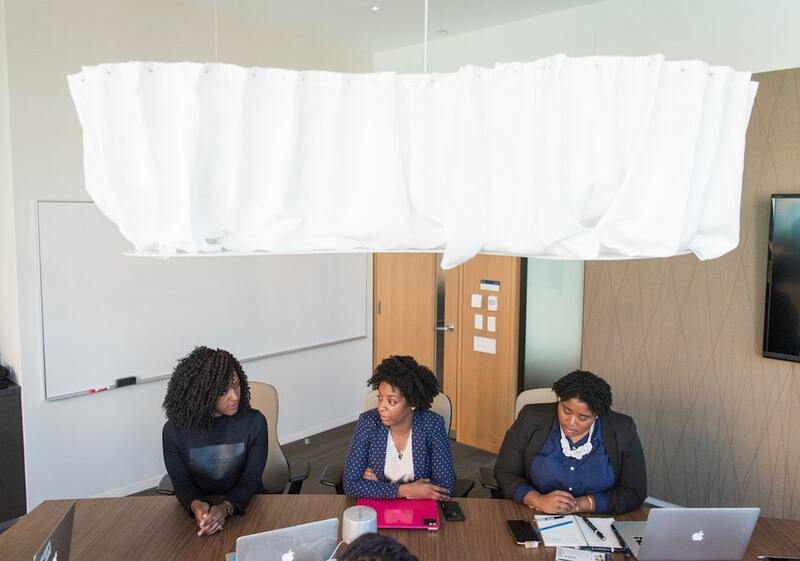 I explored the impact this stifling of the female talent pipeline has on overall organisational diversity and what organisations and individuals can do to address the issue." "I think Finance can get a bad rap - back-office, boring and conservative. Ever since my first graduate role I have found this fascinating and not at all true. I now work with finance leaders to help them step up and achieve their personal and professional objectives. 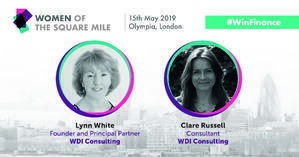 I was excited by the opportunity to get involved with Women in Finance because there were so many synergies between the intent of the conference and my purpose in my leadership practice. I ran 2 workshops - the first was ‘Wired to Inspire’. I believe that women have so much more to offer the world of Finance so my intent for that session was to give the women insightful information that they could apply at work, and have more impact and influence in their organisations. Specifically, how they could tap into and unlock ‘implicit’ knowledge about themselves and their peers, make it explicit and tactically deploy that knowledge to help them meet their objectives at work in a more efficient, effective and fulfilling way. My intent in doing this was that they walked away feeling more informed about their leadership styles and more confident in their leadership brand. The 2nd workshop was called ‘Compliant to Connected’. This workshop is based on a broader piece in my practice where I help people deliver through crunch times: year-ends, budgeting processes, M&A transactions, etc. During these times, people can get tunnel vision and focus purely on task and deadline. My intent in this session was to give them the insights into the key competencies, capabilities and considerations that they need when faced with crunch times. Successful delivery goes way beyond compliance!" "I was privileged to be the MC and Chair for day one of the conference. I wanted to be involved because anything that promotes the positive progression of women is incredibly important to me. I loved Lucy’s (Lucy Cottle – Conference Producer) passion when she first described the event to me, the calibre of the speakers, and the fact that we need more women in a room, having more conversations about how harness our collective power and support each other." How would you describe your experience of being at Women in Finance Australia? "Really worthwhile. I’ve spoken at a lot of events and you always get a sense of how what you are saying is being received. Here it was clear that people were engaged, paying attention and keen to be involved. 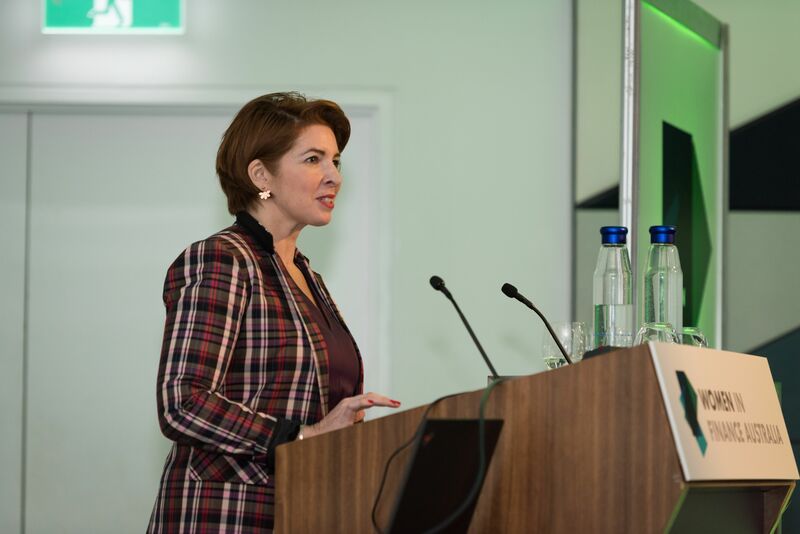 The calibre of other speakers was great- I enjoyed sharing experiences with them and there were some clear themes for the audience from the speakers which gave power to those messages and to the consistency of the areas where women need to focus attention." "I loved the shorter format of presentations as they are more impactful. The line-up of speakers was exceptional, and the Conference was very professionally put together." "It was a great experience. Both behind the scenes as a speaker as well as attending the sessions with the other speakers. It was a really high-quality event and I thought that it was a great balance of speakers and content. The fact it was the first in Australia made being a part of it even more special. And it was also great to be alongside the women in tech* - this was a great move and something to do again next year! I find IT and Finance women (and Risk) have similar challenges and are presented with similar opportunities so the more we can bring them together the better! Well done to Lucy and the team for a brilliant event." *This year, Maddox Events' tech conference Women in Tech Australia took place next door to Women in Finance Australia - meaning there were more networking opportunities for attendees from both sectors. 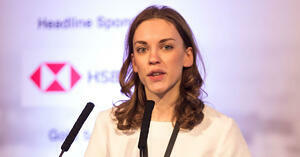 What do you see as your role in promoting women in the banking and finance sector? "I’m passionate about creating a workplace in which women (and men) don’t have to learn to play a macho game to succeed. I think the importance of having females from diverse backgrounds is key to fostering this." 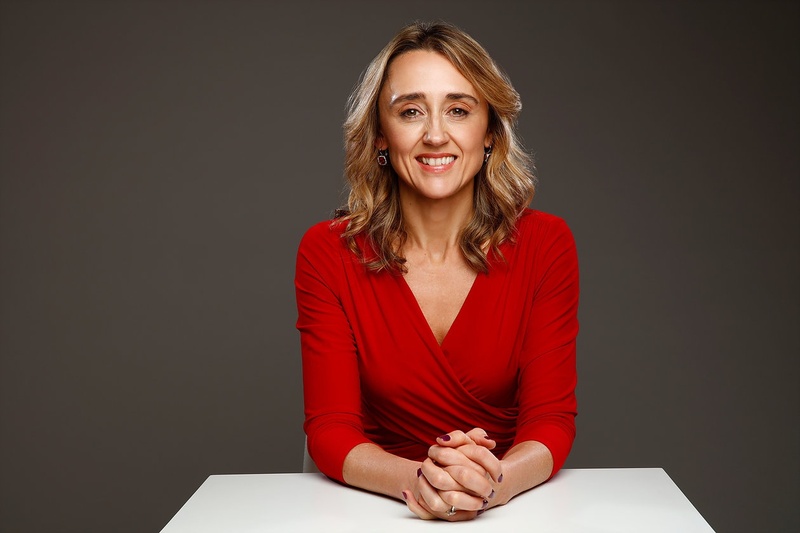 "I’m CEO of How Do You Do It and we specialise in helping organisations retain and progress diverse talent, (particularly working parents) and drive culture change around the adoption of flexible work as a driver of business success. Many of our clients are professional services firms, so banking and finance is right at the heart of where we have worked for over 12 years. I’d see our role as continuing to help companies break down the barriers to female progression by creating working environments that offer a range of different versions of what success can look like within an organisation vs. a one size fits all approach. We also play a role in all normalising flexible work for all, not just women, particularly women with children. We’ve always worked with mums, dads and their managers and I think that this is critical to affecting organisation wide change. 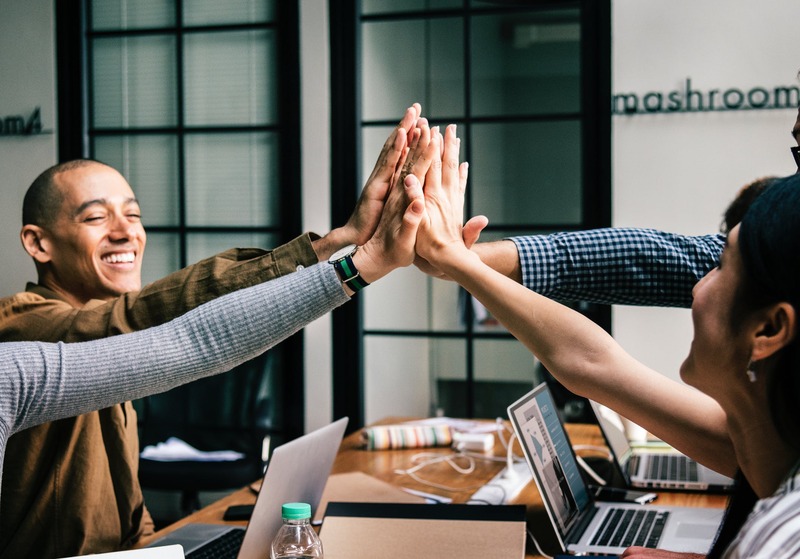 Once organisations embrace the idea that there are many versions of success and some of these include agile working, flexible working patterns and part time working then many of the obstacles for women start to be removed. In industries such as banking and finance, where there have historically been very prescribed patterns of work that tend to force anyone with caring responsibilities into a different career track this need is perhaps greater than most." "I’d love to see more women feeling confident in their role and their ability to be drivers of change. I am really determined to show the world that Finance people are fun, creative and inspiring just like everyone else! No back-office here. I see women leave the industry prematurely because they make assumptions about what is needed to stay in the industry and be successful. For many different reasons they feel that they don’t want that life. I think that I can play a role in helping women create the role they want in Finance and not only stay in the sector, but thrive in it." Can you tell us a bit about how you started down your current career path? 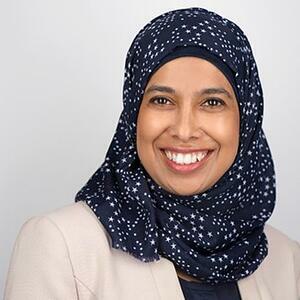 "I’ve spent 15 years in the banking sector – I am an ‘accidental’ COO as it wasn’t ever really on my career plan, but the role leverages my strengths of activation, dedication and resilience." 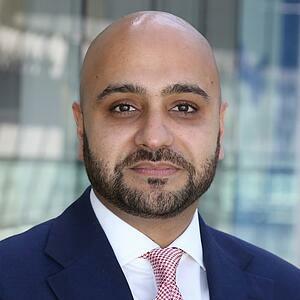 "I started in HR straight from University at KPMG in London. (I’m not Australian but am happily married to one and have lived here for over 20 years). It was here I discovered my love of group facilitation and training when I was involved in professional development for staff. This led to me look for the next step in a large corporate Training and Development consultancy where I was heavily trained as a learning and development consultant working with a range of blue-chip clients. By this stage, I knew I wanted to have children AND suspected I would want to keep working in my field as I enjoyed it so much and it was such a good fit for my skills. Looking around me, I saw many examples of women who were unable to find work they really loved and were skilled for whilst at the same time being an actively involved parent. I founded How Do You Do It soon after becoming a working mother, when it became clear to me that there were few support programmes for parents managing responsibilities at work and home, and that these programmes were needed if another generation of women wasn’t going to be facing the stark choice between fulfilling career OR involved parent. 12 years on and How Do You Do It now operates in Australia, the UK and Denmark. We’ve worked with thousands of parents and their managers and it is really gratifying to see that things are changing, not only for women but also for men. When I started How Do You Do It, the role of fathers was scarcely given consideration, now men’s roles in sharing care and career are recognised as a key element to enabling female progression." "I was great with numbers at school so decided on a business/accounting degree which initially led me into Chartered Accounting then into banking which I have loved. For me it combines understanding numbers and understanding people." 9:30am: Reading, writing, developing my intellectual property and content, responding to emails, etc. 11am-6pm: Work with my brilliant clients to help them achieve their goals! This might involve several coaching clients in that window, or running a solid workshop within an organisation. "As I now have a portfolio career, my days are very varied – no two are the same - which is invigorating." "Building your own business means the days aren’t so ‘typical’ anymore, which I love! Generally though, I have my days when I work with business clients, either running workshops, or doing consulting work in their businesses, and speaking with my mentoring clients. I generally have a few speaking engagements a month and in between all that I am working on the business – writing content, networking and coming up with new ideas and strategies. Right now, I am doing a lot of work with a fintech start-up as their virtual CEO – setting up their strategy and vision and taking them to market. It’s lots of fun and a big change of pace from the world of big corporates!" What motivates you to achieve great things in your work? "I got into finance originally for the relationships I could form. For me it was about people first, numbers second. What motivates me is the opportunity to help those who are numbers first - that is where I can create the most impact for people. Because I have a practical understanding of their context and the challenges they face, we can go deeper and more ‘real’ in our work which is what creates the shift. I want to see people happy and fulfilled at work - it’s really that simple. Happy and fulfilled in Finance may sound like a paradox, but at the end of the day we’re all humans and I think it can be a reality if we choose to create it." "I have always been very driven and passionate about what I do. I think you have one shot at life, and it is too easy to waste it by just ‘dialling it in’. I want to leave a legacy, and feel that I have made some impact, and I also want to help and inspire people in a positive way along the journey. I was starting to lose my passion in my last job, which is what ultimately led me to walk away and start my own business. I never want to be complacent or mediocre. That terrifies me." "Really I'd like to leave the banking world with a more balanced and society focussed culture than the one I joined all that time ago." 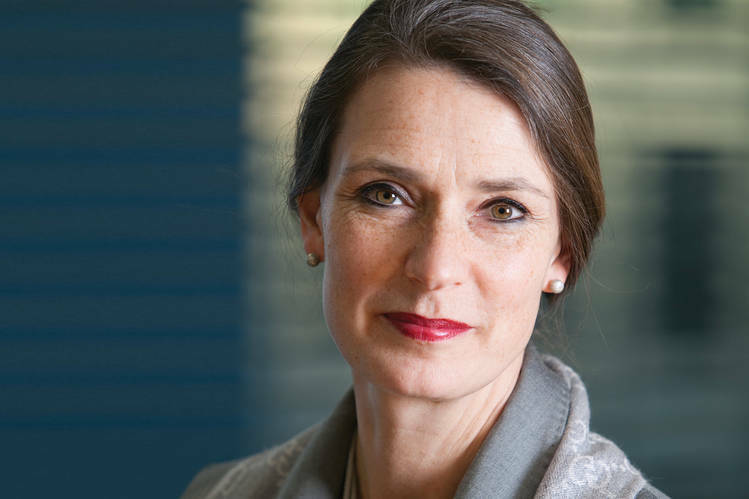 Why are women so crucial to the continued growth of the banking and finance industry? "It’s a well reported fact that over 50% of our customer base, and approximately 85% of spending power lies with women – if we are to reflect the societies we serve and to evolve to their needs our composition should be the same." 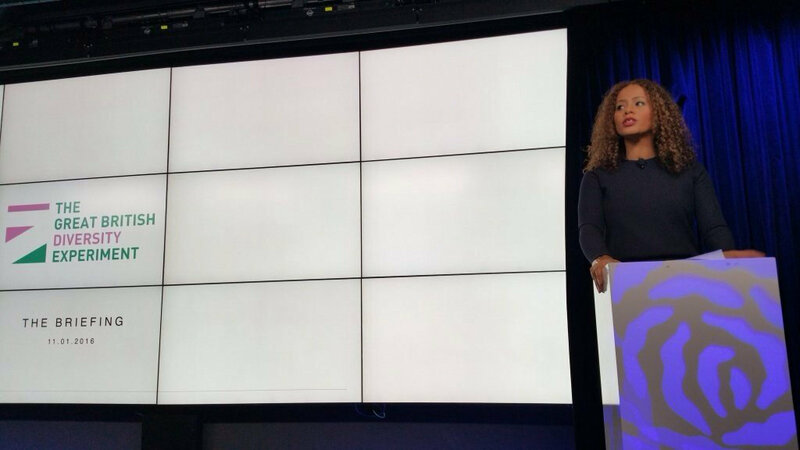 "We've all heard the stats on the importance of diversity of thinking and what that brings to the table. The industry needs both talented women and men in equal measure. Right now, women are leaving corporate employment and the industry in droves because they are still fighting against old fashioned hierarchical thinking and business structures, not to mention an outrageous pay gap in many instances. The impact is that the industry is losing a huge amount of talent, perspective and diverse thinking as a result, and that is bad news for any industry or company." "Diversity usually brings different thinking to an issue, which leads to a better outcome for all." What advice would you give to those starting out in a career in finance? "You don’t need all the answers up front! You might not know where you will end up, but that is ok. The main thing is to surround yourself with a great team of people, give everything you have to each role, and grab every opportunity with both hands. Even if the next thing that comes up wasn’t in your original plan, you need to jump in to opportunities that appear. This is how you will distinguish yourself from others, and keep learning. Finally, I would say that you need to work out what your strengths are – what is it that you bring to the table for an employer that no-one else does? Women are traditionally not great at articulating their skills and promoting their strengths. Invest in yourself with mentors and coaches, and get really great at understanding and articulating your ‘super power’ strengths. Over time, this is what will set you apart from everyone else. Good luck!" "My advice to anyone embarking on a new stage of their life would be to really think about what is important to you and ensure you focus on finding a fit for you rather than something you think should be for you. Think about what makes you unique and what you have to offer an organisation. Also, a career now isn’t the same fixed thing it was a generation ago so be prepared to change, upskill and move over the course of your working life. Agility in thinking and ability to adapt will be critical skills for the next generation. Finally, my advice for women specifically is don’t forget the power of your network and the importance of building and maintaining relationships. Don’t get trapped into thinking that being diligent and doing a good job is enough to get you recognised. In a highly competitive industry like finance, it won’t be. Put your hand up for things, even if they take you out of your comfort zone and get used to the idea early on in your career of managing up and talking about your achievements. It is a much harder skill to learn later on and one which women can have a tendency to shy away from. The reasons why that is the case would probably be a whole other interview!" "Start the way you intend to continue. Be kind to yourself in the process - you don’t need to know your end game so don’t put that kind of pressure on yourself. Just keep on a trajectory that meets your needs and gives you opportunities to step up and push you out of your comfort zone every so often. This is where growth occurs and new opportunities come to you. Most importantly, always treat people with kindness and respect. Sounds simple, but this will make you stand out. At the end of the day, people and relationships are your best asset." The Women in Finance World Series returns for 2019. Book now for Women of the Square Mile. 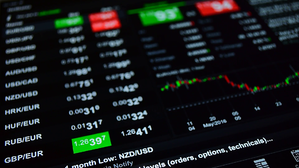 What is a Forex margin call, and why should you avoid it?